Yanomami Ninam language. 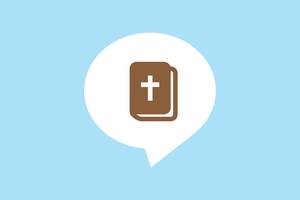 Evangelism tools, church planting resources, Christian songs and audio bible study materials. Download free MP3s. Short audio Bible stories and evangelistic messages that may include songs and music. They explain salvation and give basic Christian teaching. (A07611). Short audio Bible stories and evangelistic messages that may include songs and music. They explain salvation and give basic Christian teaching. (A12951). Audio Bible readings of specific, recognized, translated Scripture with little or no commentary. (A64957).